London, The Bodley Head. 1983, First Edition. Cloth. Book, 8vo. 187pp. Green cloth with gilt to spine. Top-edge green. Unclipped dustjacket designed by Michael Harvey. 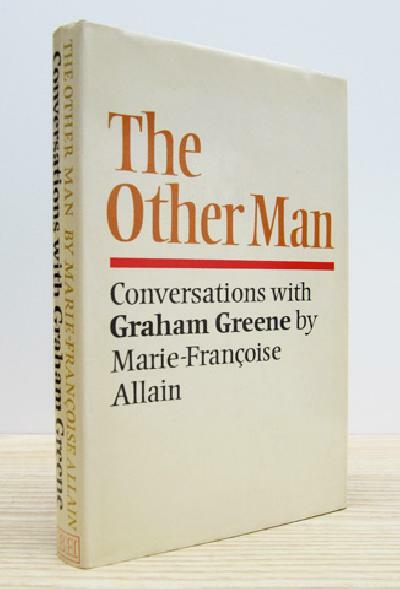 Flawless first edition of this publication of uninhibited, free-ranging conversations with the French writer Marie-Francoise Allain, discovering the hidden Greene. Fine/Fine.